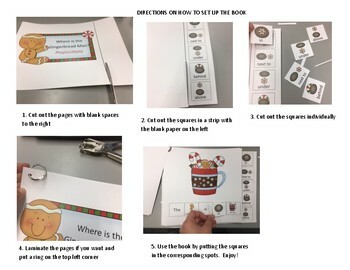 Here is an interactive book with cute graphics by Scrappin Doodles! 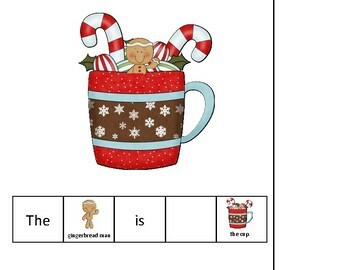 All pages contain a gingerbread man and a sentence strip at the bottom. 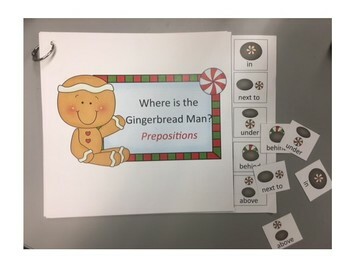 This book will help your child learn prepositional phrases and increase their sentence length!